Nic grew up in Manson, Washington, right next to Lake Chelan. He went to college at Western Washington for a few years and decided to transfer to Central Washington where he received his degrees in Operation Management and MIS (Management Information Systems). After college he moved into his own apartment in Fremont, WA and worked at Amazon. 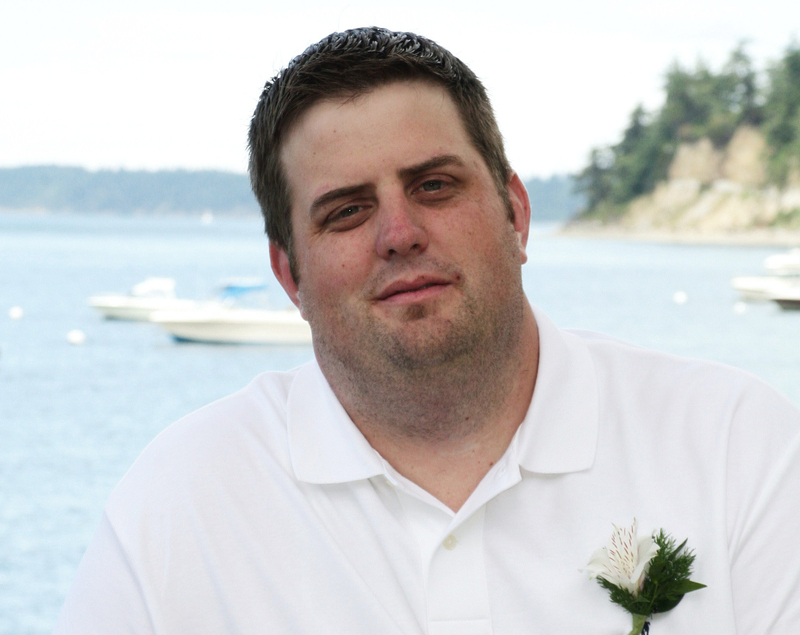 He now works as the Lead Estimator/Project Manager at a construction company in Seattle. Nic is 34, the youngest out of 3 brothers. He is 6’5, brown hair with blue/green eyes and two the deepest dimples you’ll ever see, besides his wife! He was homecoming king in high school and was varsity captain of his football, basketball and baseball teams. He was awarded “Athlete of the year” his senior year.